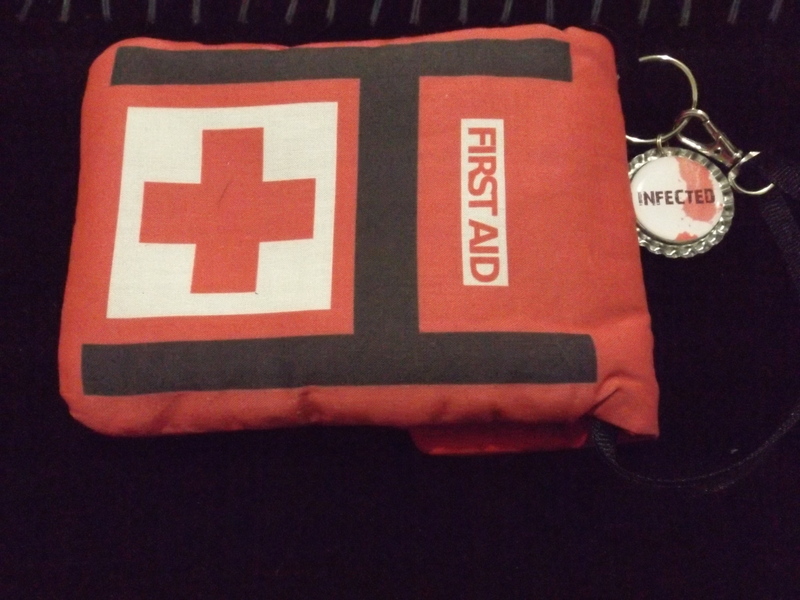 Left 4 Dead First Aid Pouch by The Monostache Review | The Arcade Archives! So who else is a Left 4 Dead fan? I love games where I can kill stuff! I know it’s not very PC but it’s who I am; besides what do you expect from a CSI student. The dapper wonders of The Monostache were able to turn my love of Left 4 Dead into a useful item. 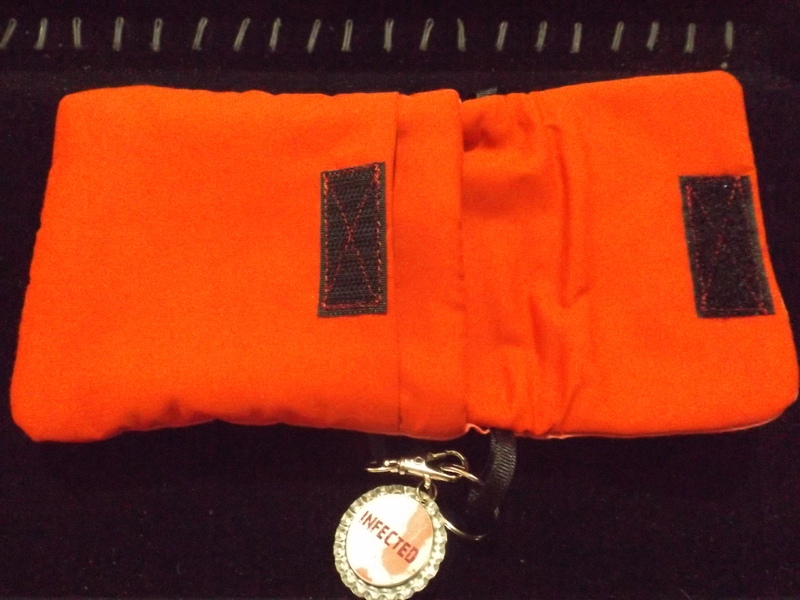 This first aid pouch is meant to be used as either a phone pouch or a portable console case. I however don’t always go with the flow and found it also works great as a little purse that you can hook to your pants. Yeah I know total girl move! 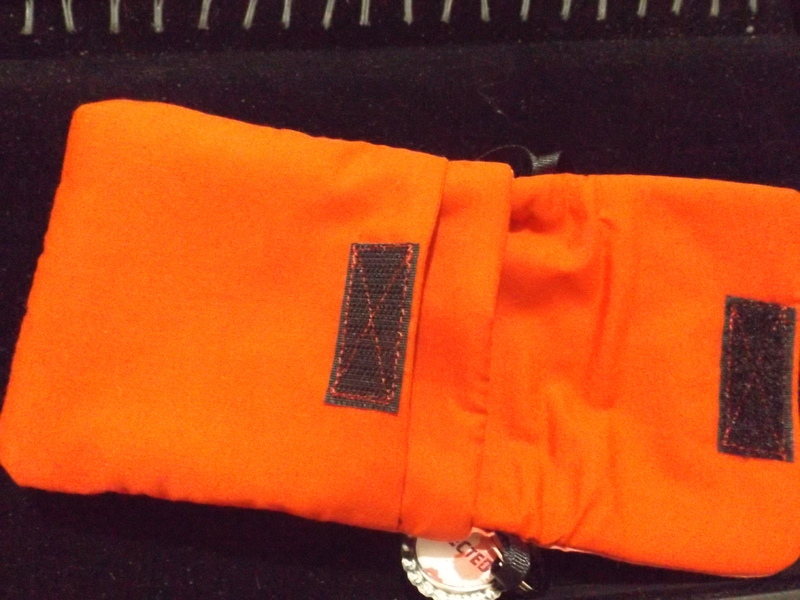 As you can see from the photo above there is actually two separate pockets inside the pouch. So if you are using it for your portable console there is a separate pocket for game or cable storage. The pouch is also padded so it offers screen protection to your devices. 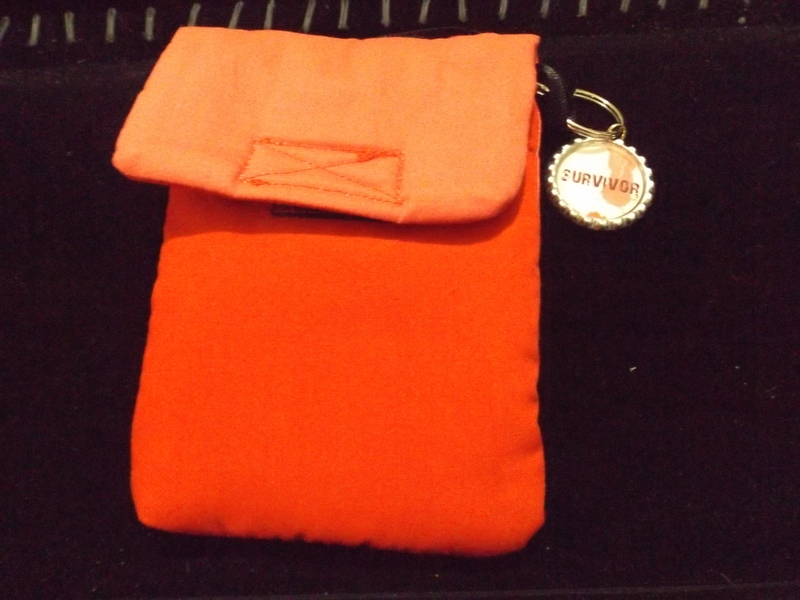 The pouch is a high quality hand crafted item. The stitching is strong tight stitching. The velcro that is used for closing the pouch is wide and strong. Even the stitching for the ribbon handle is a strong stitching so there is no fear of it breaking and dropping your stuff. In case you haven’t noticed I love this pouch! The price is right to they sell for $20. Not a fan of Left 4 Dead? That’s ok too! Their are others to choose from such a Doctor Who Tardis one or a Portals one or you can custom order what will fit your needs! I feel these are a must for any gamer that likes to show the world who they are! This entry was posted in Archive Entries and tagged doctor who, dr who, game pouches, gamer, left 4 dead. portal, monostache, phone pouch by ravenheather. Bookmark the permalink.